Below appraised value 2016. So Many Upgrades! This home has the BEST floorplan in neighborhood. Huge Master suite did I mention HUGE!!! 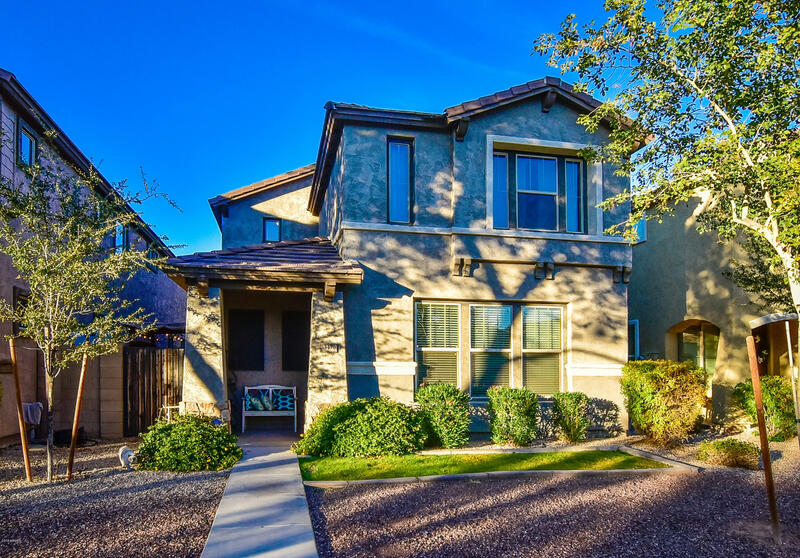 Neighborhood is in an absolute prime location next to Joe's Farm Grill, San Tan Market Place, Top Golf, Main Event and all of the Gilbert Elite Spots! Original Owner Occupied! Backyard has a tranquil hangout spot near garden and fish pond. Bunk Bed w/Desk, Wine Bar, Fish in pond, and Patio Furniture can all convey. This house has been well maintained and is ready for the right Buyer to enjoy. Agent of Listing is also Owner of home.